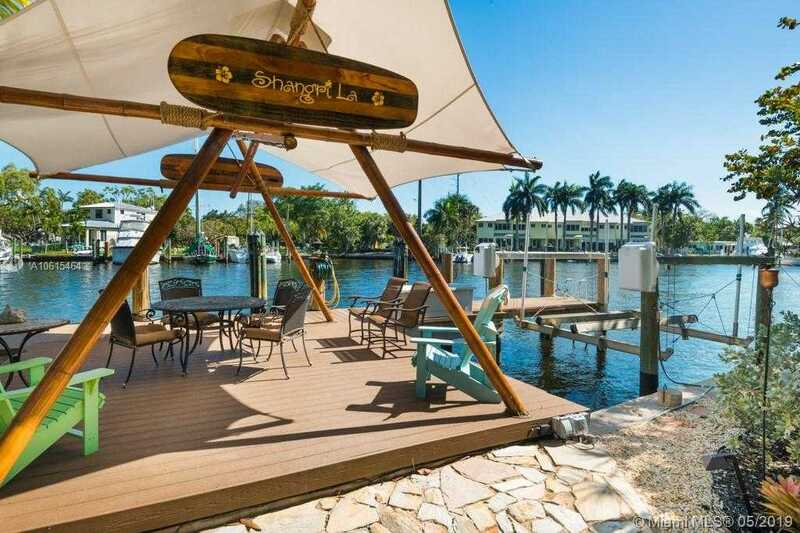 A private gated riverfront oasis in the heart of the xD; xA;downtown arts and entertainment district. Room for all your toys, a large xD; xA;yacht plus a smaller boat on a lift. Outstanding river views with a boat xD; xA;parade every day!